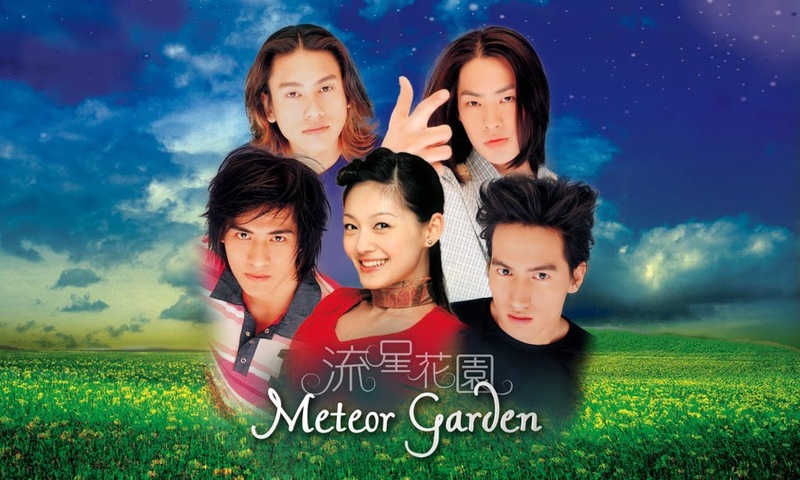 The popular Taiwanese drama “Meteor Garden” moves to a new timeslot and will be aired on weekday afternoon at 4:30 PM beginning this week (April 7, 2014) on ABS-CBN’s Kapamilya Gold. The whole country is hooked again with this Asianovela that was first patronized by many Filipinos in 2003. The airing of 'Meteor Garden' ten years ago marked a history for the highest TV ratings that usually reached over 50%. The decision of the management to change its schedule is mainly attributed to attract more viewers on late afternoon slot. ABS-CBN reported that its pilot week telecast hits a weekly average national TV rating of 17.1% from Mar 31 to Apr 4 vs rival programs “Innamorata” (9.2%) and “The Borrowed Wife” (8.9%) in GMA 7. 'Meteor Garden' is also consistent on Twitter's trending list for nationwide and worldwide where it got five out of the top ten trends around the world. The ‘Meteor’ fever continues this #weekTWOremember as the love triangle among Shan Cai, Dao Ming Si, and Hua Ze Lei heats up. Don’t miss “Meteor Garden” on its new timeslot every 4:30 PM in ABS-CBN’s Kapamilya Gold. For ABS-CBN regional stations, “Meteor Garden” airs on an earlier time at 4:00 PM followed by the local “TV Patrol” at 5:30 PM. 'Meteor Garden’ also airs on Jeepney TV which is available only for SkyCable digital subscribers.